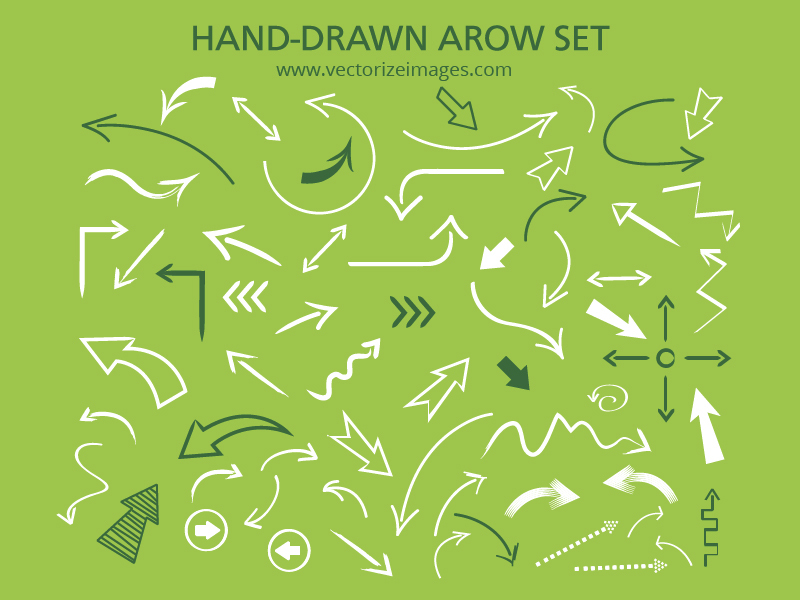 A hand drawn set of arrows have many uses but they add an element of class and uniqueness in many different ways. Hand drawn arrows can be used in website design to point out vital information such as prices or text. They look natural and realistic and the slight imperfections make them stand out. 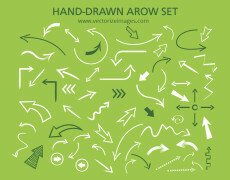 Hand drawn arrows can sometimes offer a less corporate feel to documents, projects or presentations and they are the perfect complimentary element.These hand drawn arrow sets are ideal and they come in a number of different formats enabling them to be altered using Adobe Photoshop CS or Adobe Illustrator. 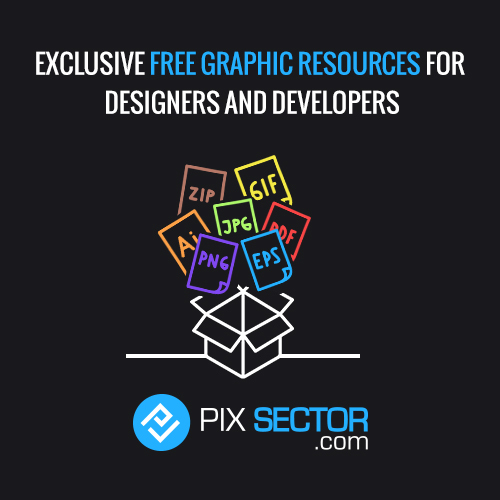 This set is available for download for free and they are available for personal use and commercial project use.